We don't market to test the waters. We hit the market to make waves. Build, Gain, and Grow your share of the Oil & Gas market. Are you interested in acquiring additional assets, growing your company, and ready to make sustaining market gains? 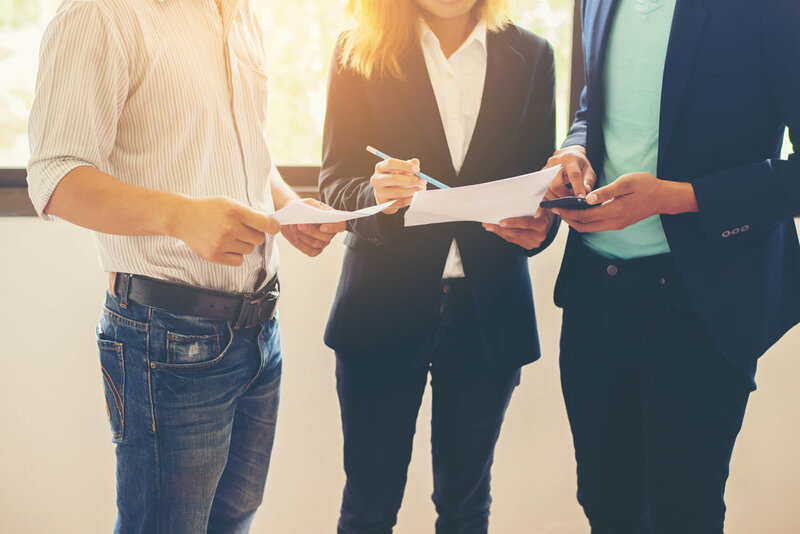 Through thoughtful strategy, planning, and our continuously growing corporate relationships; our company builds a client specific target acquisition program that focuses on uncovering oil and gas properties that are not being publicly marketed. Beachwood Marketing knows you’ve asked these questions in this pricing environment as well. Beachwood focuses primarily on off-market assets, so we tend to see deals form from inception. We talk with nearly 1,600 oil and gas firms a month, and live in the A & D market day in and day out, discovering new deals every single day. It's through this targeted marketing that we are able to see deals that are not on the market. Beachwood strives to partner with top tier oil and gas firms to find off-market deals that provide maximum benefit to their corporate acquisition strategy. We work with you to identify the area or type of asset you are interested in. We work with you via phone, but we also know the value of a face to face meeting. We work where you work. 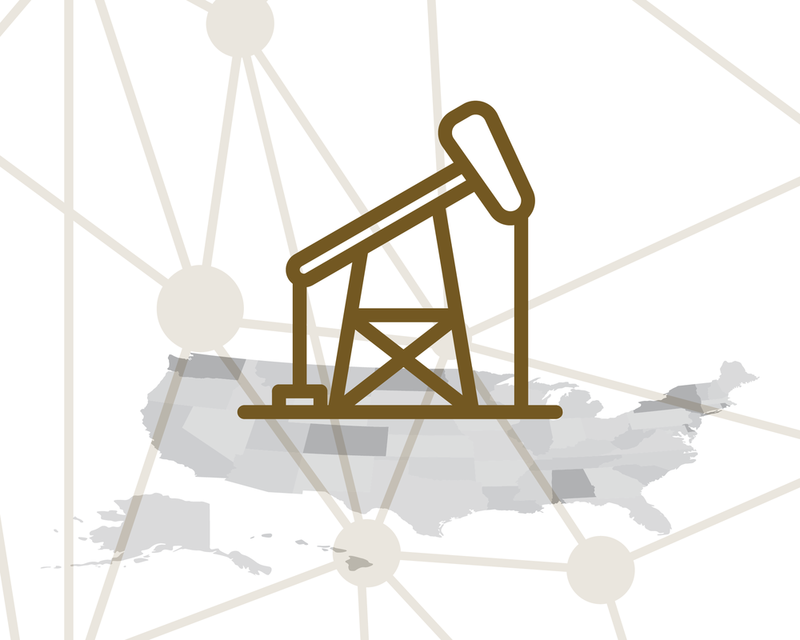 We build a client specific target acquisition strategy that focuses on uncovering oil and gas properties and begin to work toward acquiring data. We bring deals to you that fit your acquisition target strategy, giving you an edge in this current oil and gas climate. You avoid having to bid against other oil and gas firms for deals you are very interested in, allowing for a faster, smoother transaction. Jul 2, 2016 The Truly Successful Organizations Are Asking “How” – Are You?